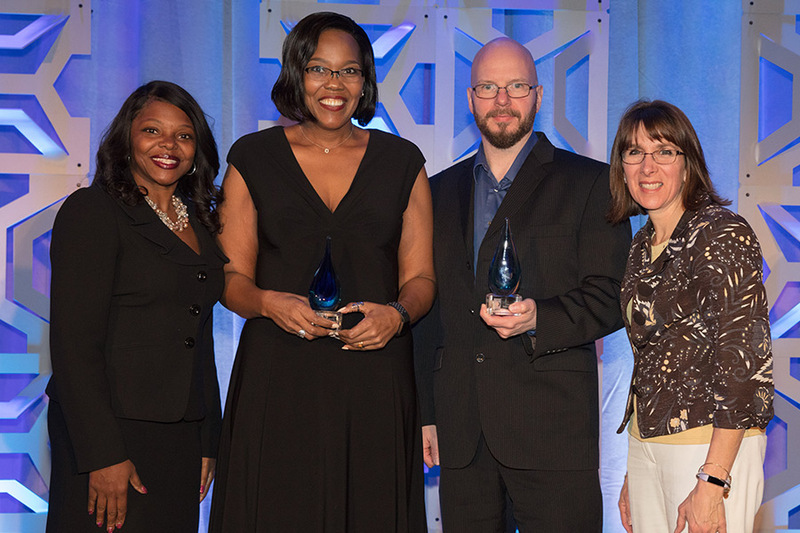 View photos from the CSO50 Award Ceremony. Sessions at the CSO50 Conference will explore how the business risk landscape is changing at breakneck speed, and the ways enterprise technology rapidly advances and exposes new threats, the number of Internet-of-Things (IoT) and other devices is growing exponentially and by the billions. Attend and discover how you proactively find and deploy new and innovative approaches to minimize threats and risk to your enterprise. 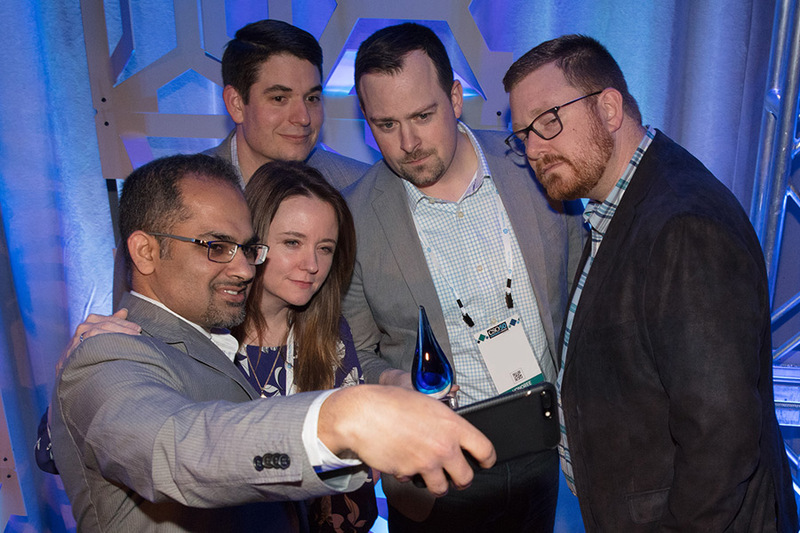 Find out what award-winning organizations are doing at the CSO50 Conference + Awards, taking place April 8-10, 2019 at The Talking Stick Resort in Scottsdale, Arizona. "You get real world case studies by the people that addressed them and you are provided the opportunity to ask questions and engage the presenters." "If you can only attend one conference all year, the CSO50 conference should be it. It is the only one that highlights solutions that companies have implemented to address common problems." 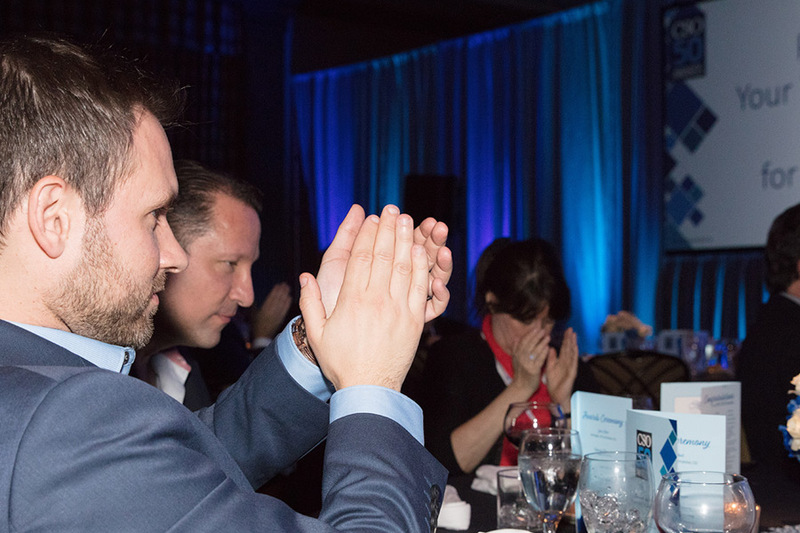 "I don't have a lot of time for conferences, but the extremely high quality of presentation combined with the amazing networking means the CSO Conference is one of the best investments of time I make all year." 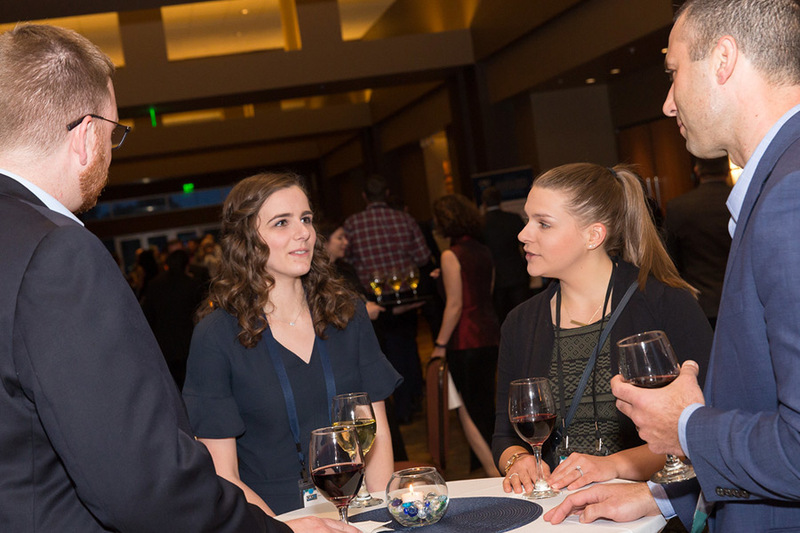 "The CSO50 conference provides a unique forum for open discussions of issues we all care about with people who can understand the realities of our positions." 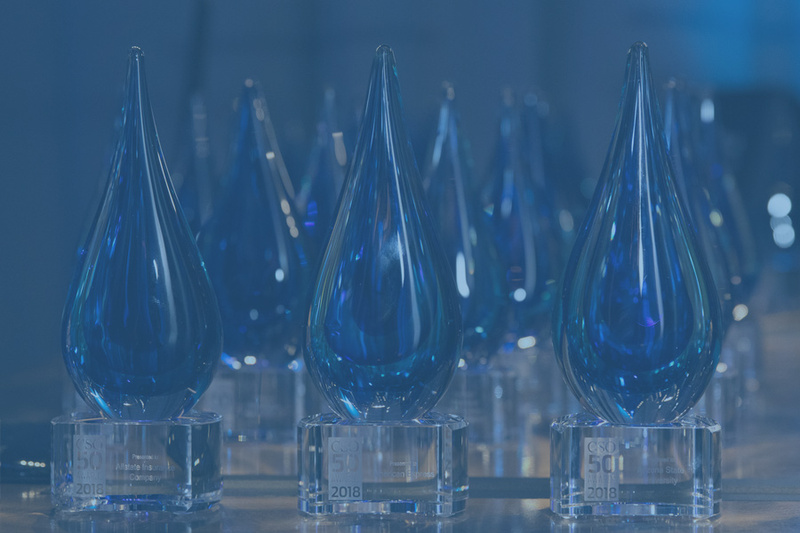 Help CSO honor 50 organizations whose security projects and initiatives have delivered outstanding business value and thought leadership.